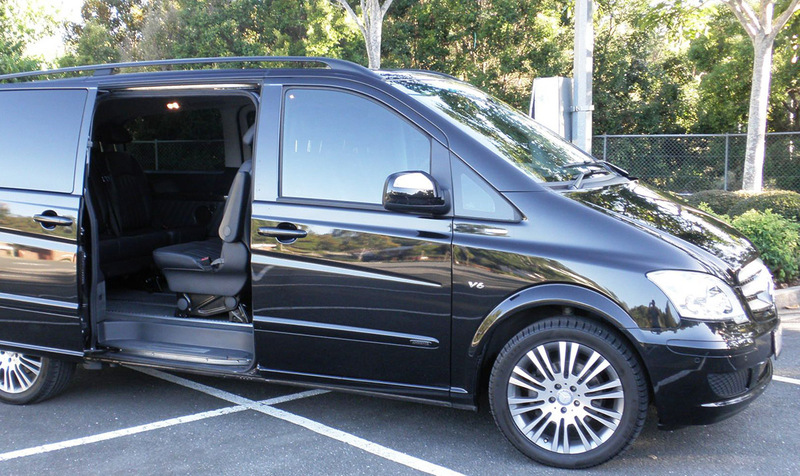 Experience Southeast Queensland with Tic Tac Tours And Charters, offering personal guidance for private touring and transfers. 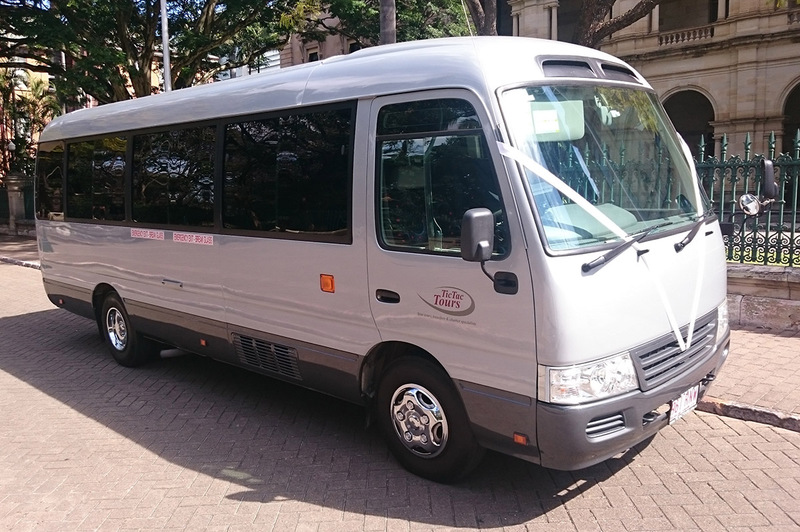 The operator provides a range of wedding bus hire and limo services, with outstanding transfer services in the country's major cities. 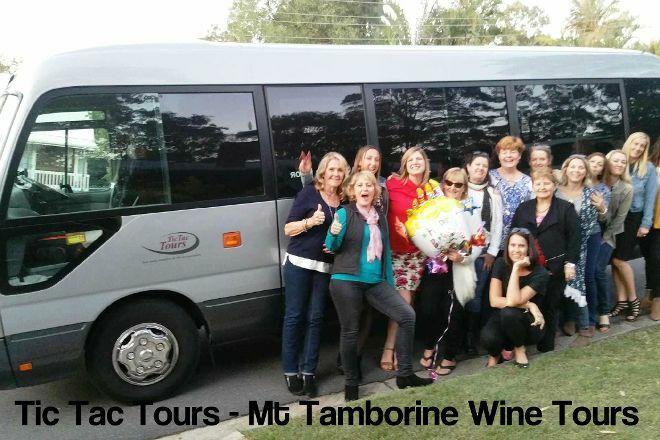 If you're just looking for some casual touring, explore their website for some suggested options--which include winery trips, golfing holidays, and national park tours. 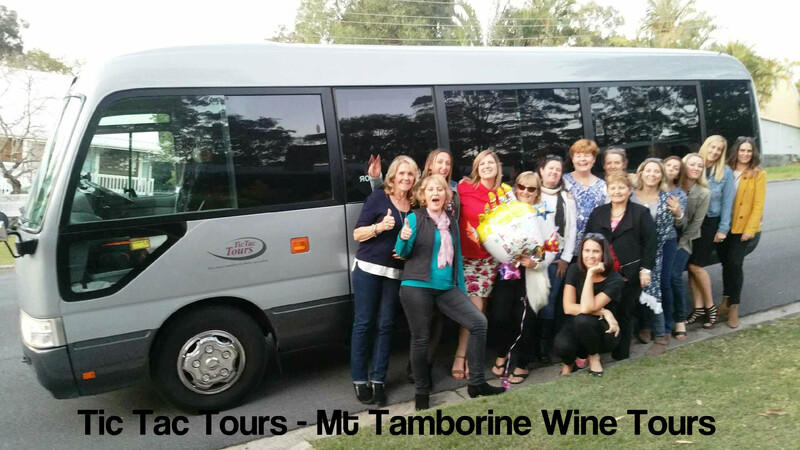 Make Tic Tac Tours And Charters part of your personalized Brisbane itinerary using our Brisbane trip builder .